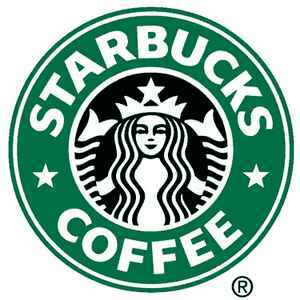 Starbucks coffee is one of the worlds largest American coffeehouse chains. The label for Starbucks releases should be entered as per the actual label/logo appearing on the release. For "Starbucks Entertainment" use Starbucks Entertainment.